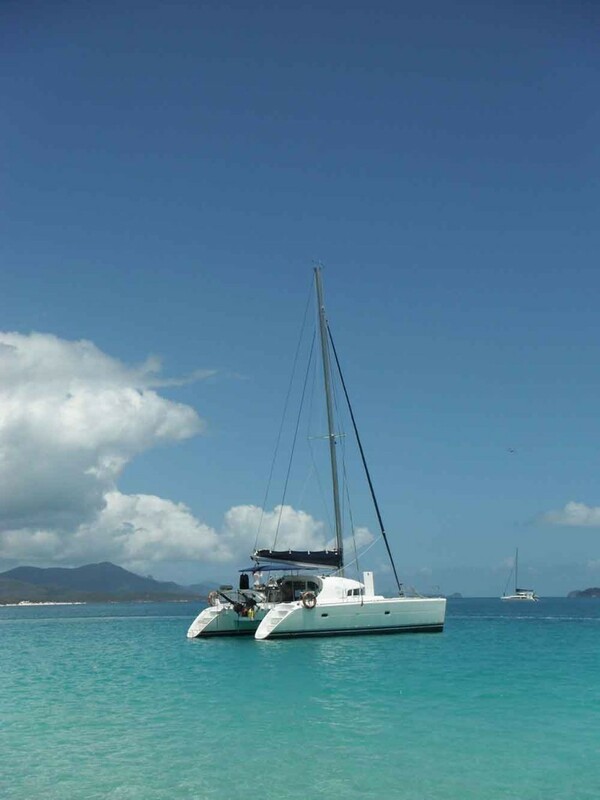 Moments of pure bliss are commonplace when you cruise aboard the Whitsunday Blue. The rainbow of colors you see through the bottom of your transparent kayak as you paddle along. The land-based wildlife you encounter on one of your bush walking expeditions ashore. Even the fresh food served in the catamaran’s sedan is a revelation. And one of the most appealing aspects of sailing on Whitsunday Blue is the fact that there are only ever eight passengers. 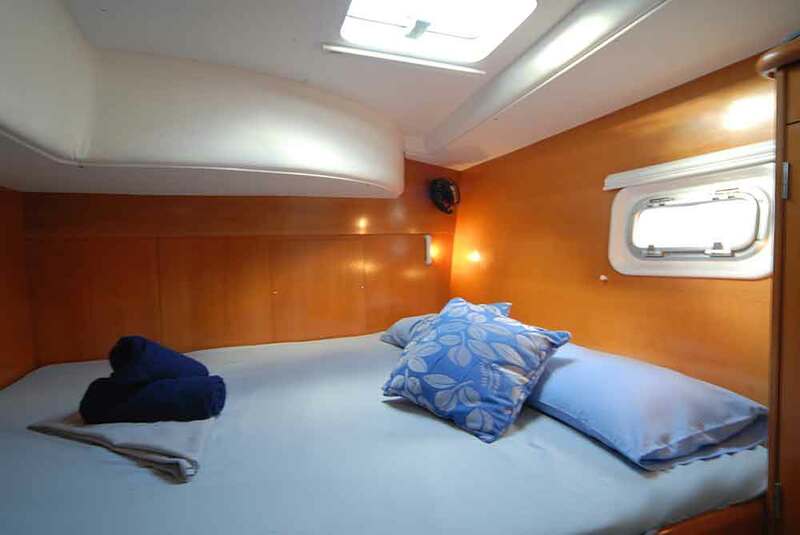 So you have the full attention of the crew, and your cruise can be tailored to suit your taste. You can experience the Whitsunday Islands to the full – both above and below the surface of the sea. You can sail around your choice of 74 islands, dropping in on some of Australia’s purest beaches – Whitehaven for example – and photograph the aquamarine waters and swirling sands from Hill Inlet’s observation point. Where will Whitsunday Blue take you? Sail through the Whitsundays national park on a 2/3 nights journey, from Abell Point Marina at Arlie Beach to a selection of the surrounding 74 paradise islands.